Yellowtrace Spotlight: Design News November 2016. Yellowtrace Spotlight // January 2019. 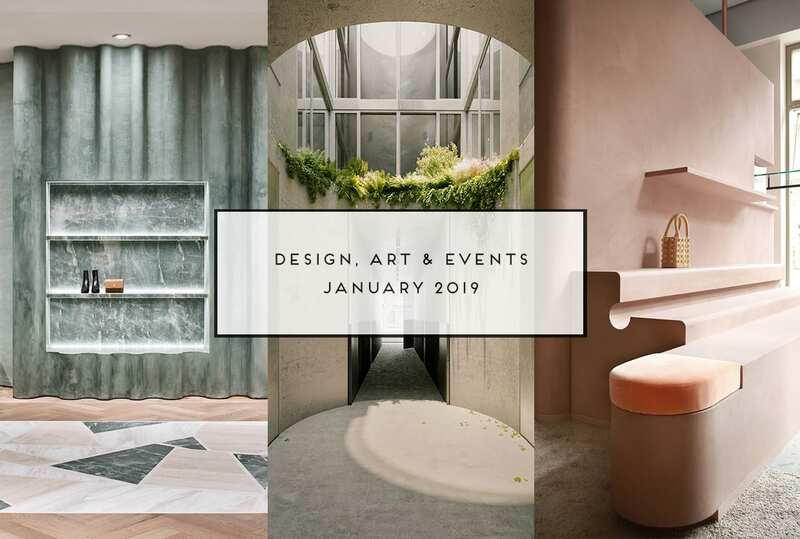 Happy (belated) New Year everyone and welcome to the January 2019 edition of Yellowtrace Spotlight – the first one for the year. Boom! 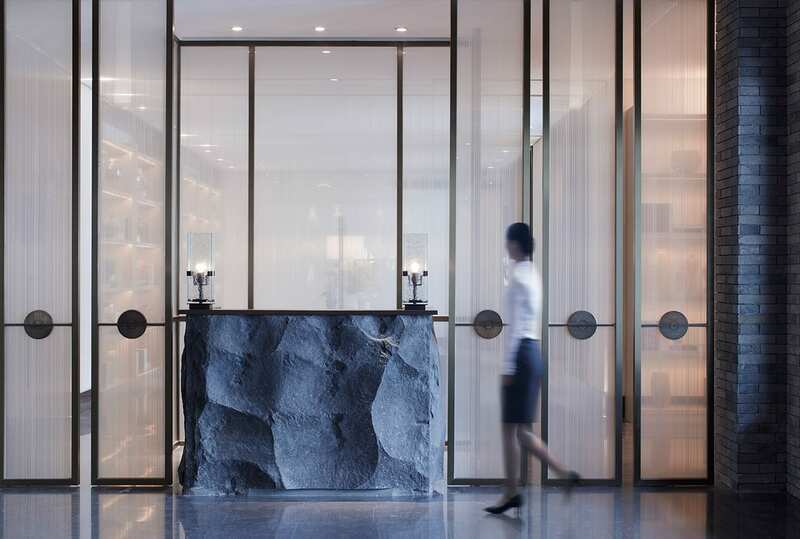 In this month’s design news you can read about two new excellent retail projects, brilliant new hospitality fitouts in Italy, Barcelona & Ukraine, the launch of Milie’s apartments in Fitzroy (amazing! 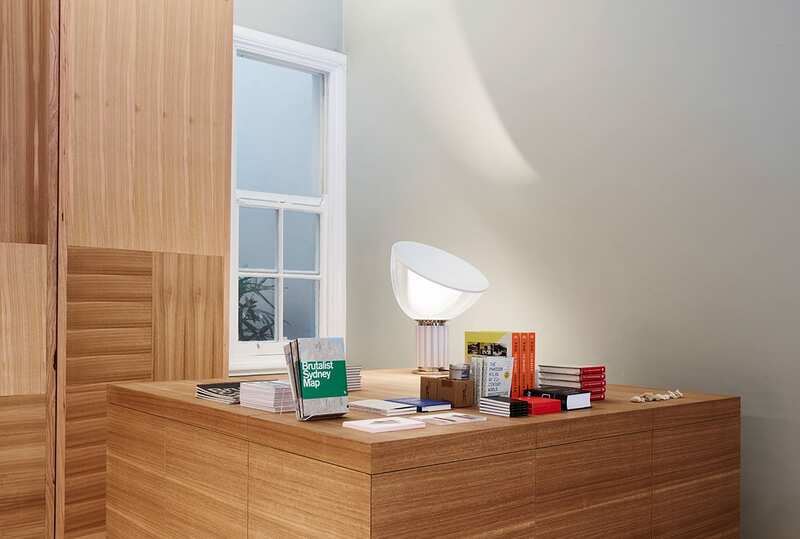 ), the Architect’s Bookshop opens in Surry Hills, plus so much more you don’t want to miss. Get amongst it! 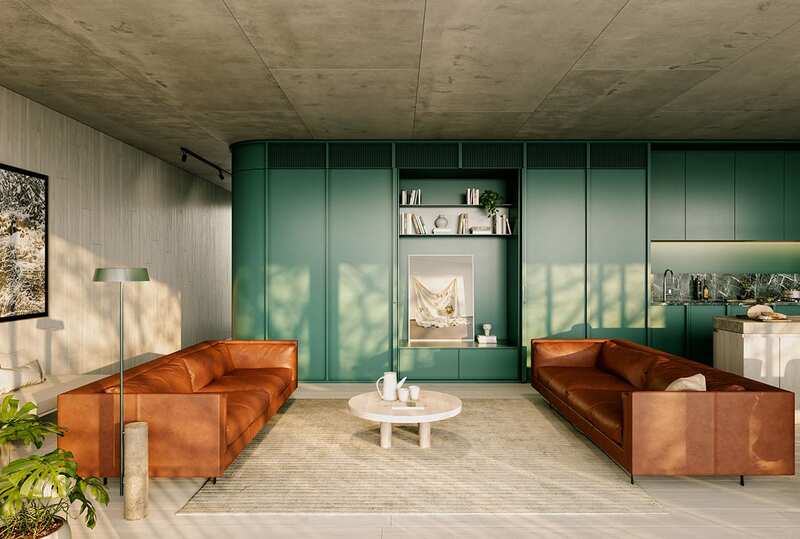 Milieu’s 231 Napier Street Apartments In Fitzroy, Melbourne By Edition Office Launch For Sale. 231 Napier Street’s progressive design is a unique interpretation of Fitzroy’s residential character, celebrating the past and the future of this coveted neighbourhood pocket. 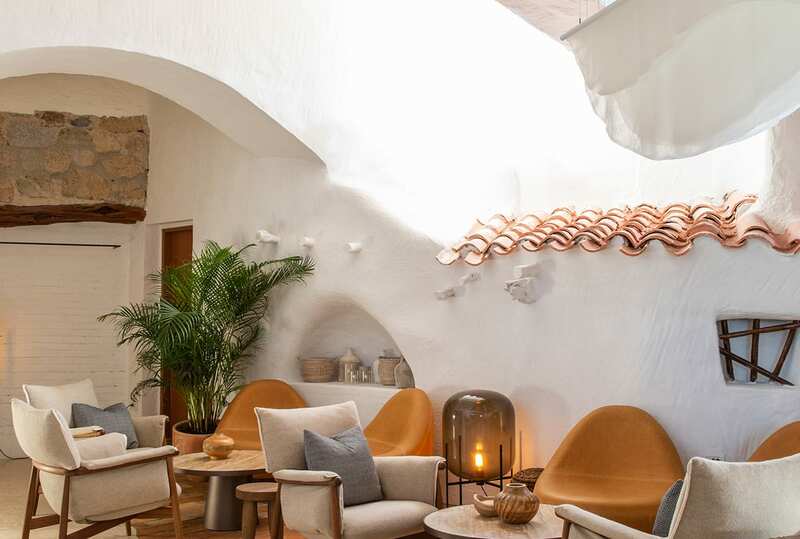 Blacksheep’s refurbishment of this famed Sardinian restaurant merges contemporary design cues with idiosyncratic elements of the original 60s building. 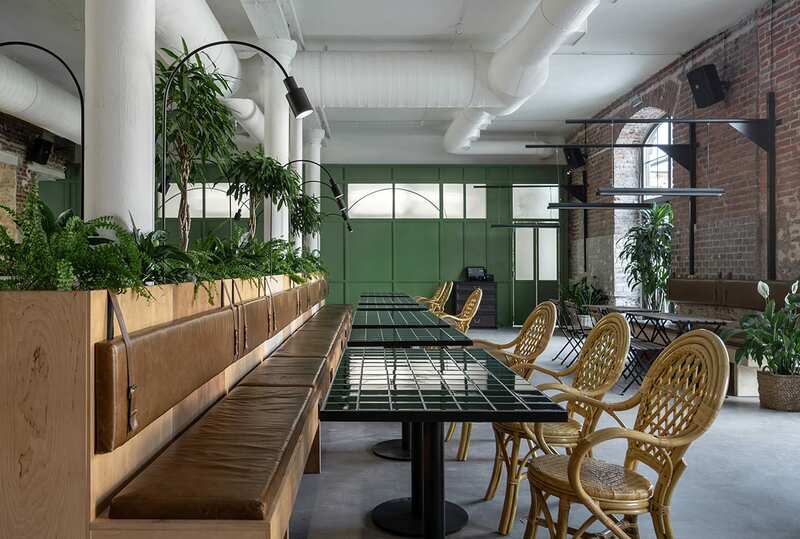 Balbek Bureau has converted an industrial building in Lviv into a youthful pub replete with leafy greens, bespoke detailing & plenty of existing character. 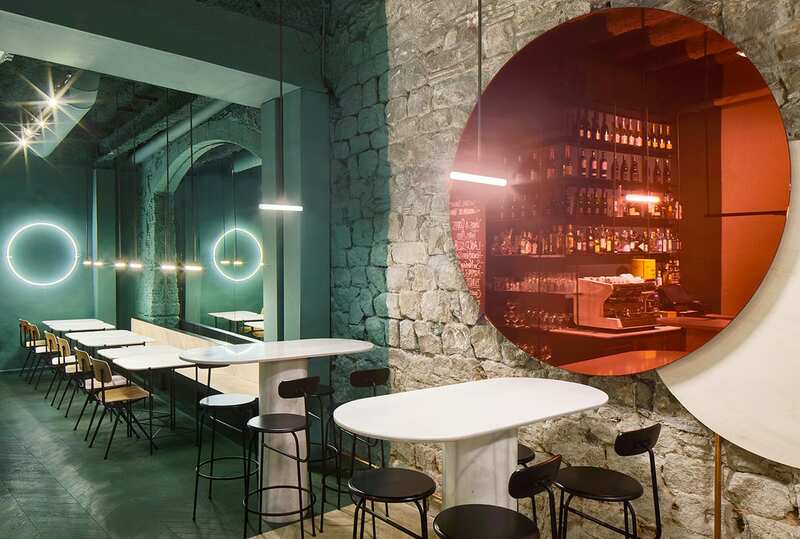 Isern Serra and Sylvain Carlet have transformed a historic site in Barcelona’s Gothic Quarter into a bar inspired by the art of winemaking. 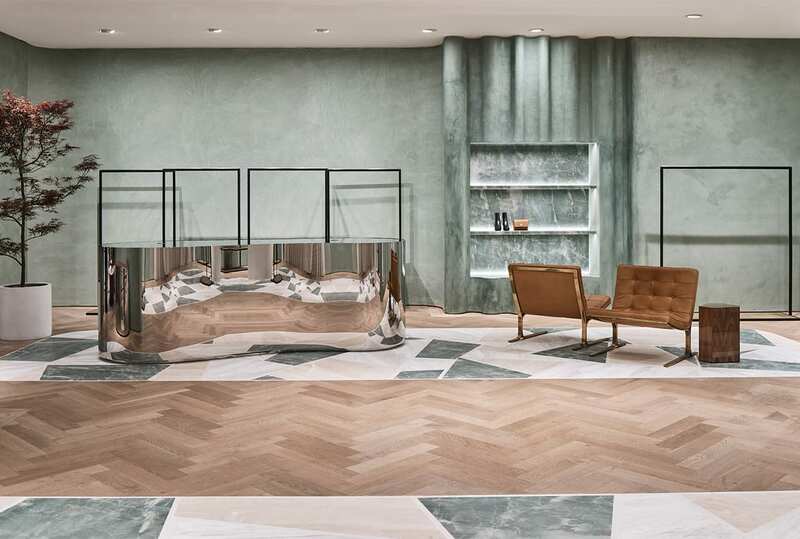 With tremendous textural diversity represented in the materiality, CAMILLA AND MARC’s latest Sydney flagship upholds qualities of timeless style, design innovation and a pure approach across every detail. 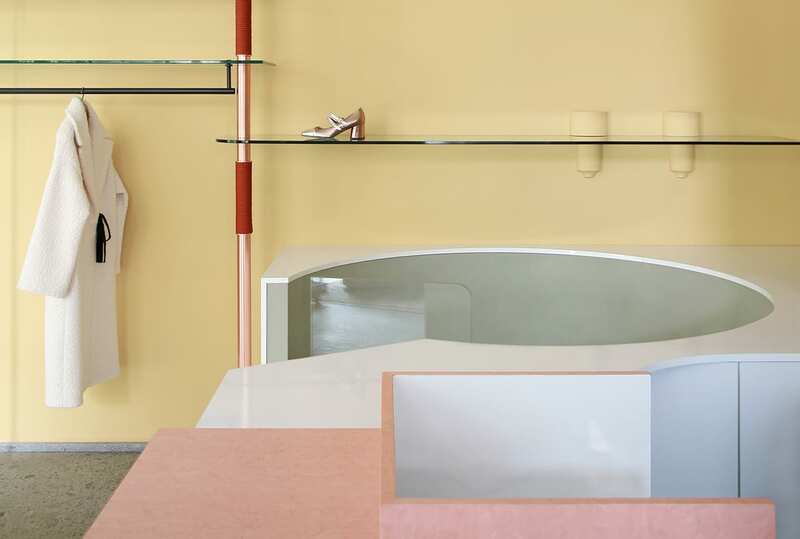 Marcante-Testa’s renovation of the famed Milanese womenswear multi-brand store is a melange of unusual materials, interesting colours and crafted details. Pottery & Coloured Glaze Workshop in Boshan, China by Co-Direction Design. Co-Direction Design have completed a Pottery and Coloured Glaze Workshop in a historic Chinese porcelain district, as part of an ‘elder care town’. The Architect’s Bookshop Opens In Surry Hills, Sydney. Devastated when the longstanding bookshop at the Institute of Architects closed its doors, director of SJB, Adam Haddow, decided to open one of his own.